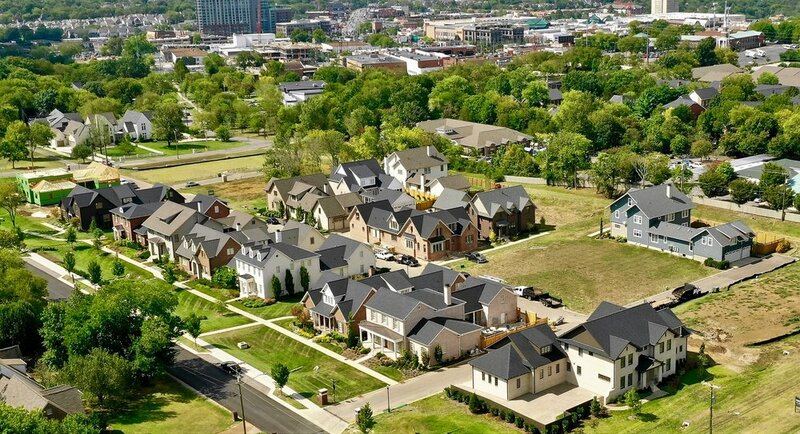 Nashville-based Landmark Realty Services Corporation welcomes you to Graymont, a new upscale single-family residential community in the heart of Green Hills, one block east of Hillsboro Road between Graybar and Woodmont boulevards. Click here for location map. Graymont is a traditional neighborhood thoughtfully planned for 28 classically designed homes of 3600-6000 square feet, priced from $1,150,000. 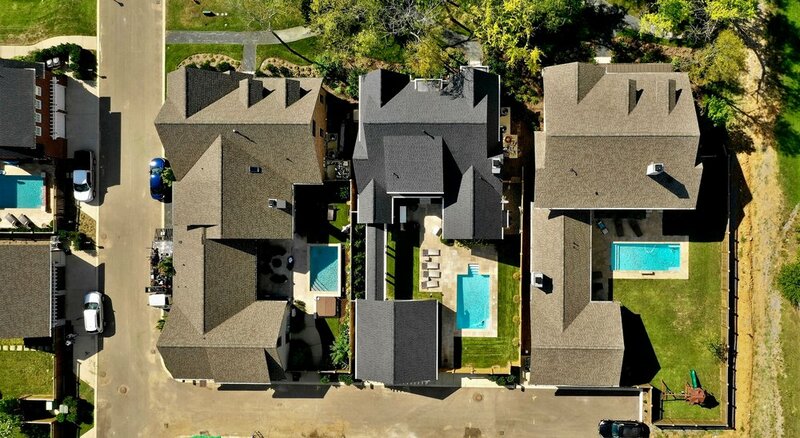 Graymont's location, architectural standards, open spaces, walkability, and strong sense of neighborhood provide a unique residential opportunity. To see the new, available homes or those currently under construction, schedule a tour of this wonderful new community. Please contact Ernie Lehning at 615-866-4688 or email him at elehning@landcorp.com. Be sure and follow our progress on Facebook and Instagram where we'll be posting the latest updates on development, construction, and sales activity. Thank you for your interest in Graymont. Someone will be in touch with you very soon!